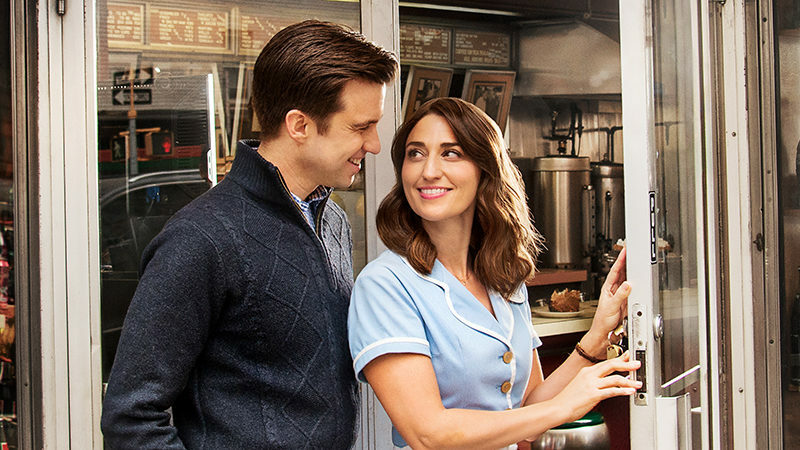 The hit show’s composer and lyricist, the multi-platinum-selling Grammy and twice Tony-nominated singer-songwriter and New York Times best-selling author Sara Bareilles, returns to Waitress in the role of Jenna, joined by Tony Award-winner, Gavin Creel as Dr. Pomatter for a limited engagement January 7 to February 3, 2019. Waitress opened April 24, 2016, at Broadway’s Brooks Atkinson Theatre. Based upon the 2007 motion picture written by Adrienne Shelly, Waitress is the first Broadway musical in history to have four women in the four top creative team spots, with a book by Jessie Nelson, a score by six-time Grammy Award-nominated singer-songwriter Sara Bareilles, choreography by Lorin Latarro and direction by Tony Award-winner Diane Paulus. 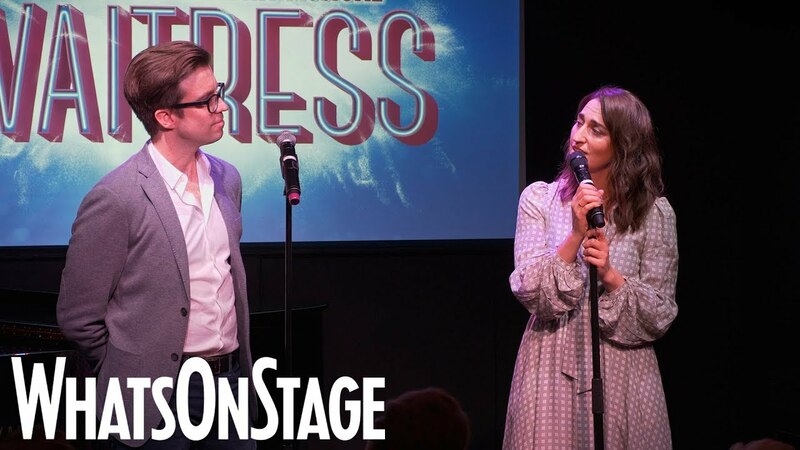 Last night @sarabareilles, @gavincreelofficial, and Larry Marshall took their first bows in Waitress on Broadway! Sara Bareilles first achieved mainstream critical praise in 2007 with her widely successful hit “Love Song,” which reached No. 1 in 22 countries around the world from her debut album “Little Voice.” Since then, Sara has gone on to receive six Grammy® nominations throughout her career, which include Song of the Year and Best Female Pop Vocal Performance for “Love Song” and won Album of the Year for her highly acclaimed third studio album, “The Blessed Unrest.” Her book, “Sounds Like Me: My Life (So Far) in Song,” was released in the fall of 2015 by Simon & Schuster and is a New York Times bestseller. 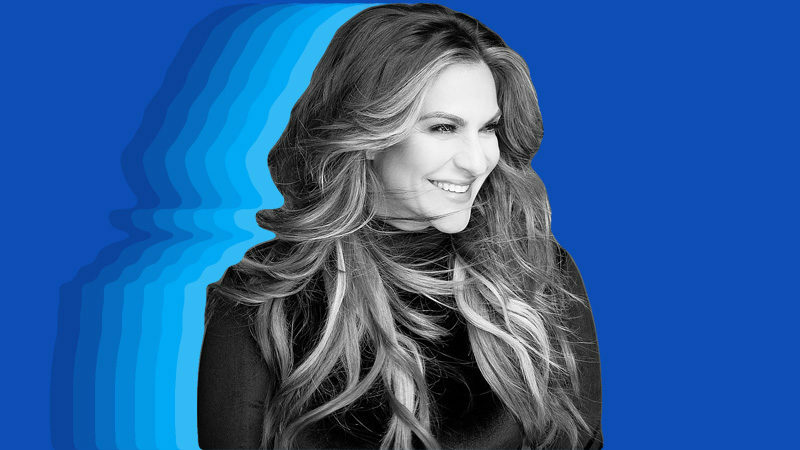 Making her Broadway debut Sara composed the music and lyrics for Waitress, for which she received her first Tony Award nomination for Best Score and a 2017 Grammy® Award nomination for Best Musical Theater Album. She also made her Broadway acting debut in 2017 by stepping into the lead role in Waitress. 2018 has been a big year for Sara, she co-hosted the Tony Awards, was nominated for an Emmy for her role in Jesus Christ Superstar Live in Concert, and was awarded the Songwriters Hall of Fame’s Hal David Starlight Award. Sara has also teamed up with Apple as an executive producer for “Little Voice” a 10-episode series, which she will create the original music for. “What’s Inside: Songs from Waitress,” her most recent solo studio album, is out on Epic Records. In October 2018, she released the highly anticipated track, “Armor,” from her upcoming album. Gavin Creel received a 2017 Tony Award for his performance as Cornelius Hackl in Hello, Dolly starring Bette Midler and David Hyde Pierce. 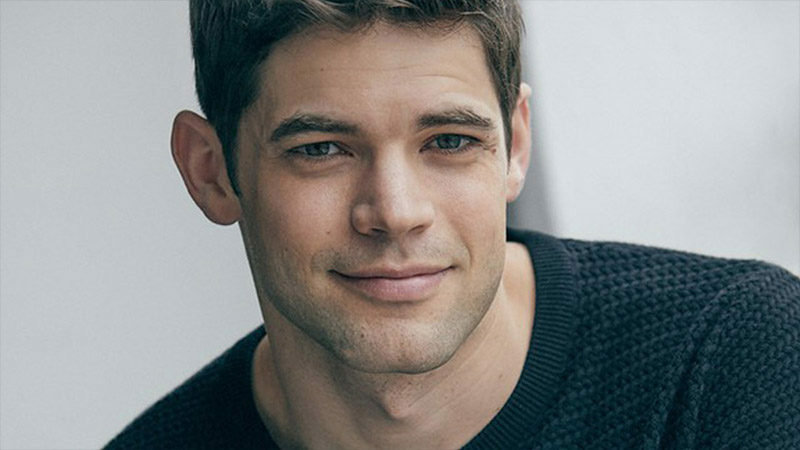 On Broadway, credits include Jimmy Smith in Thoroughly Modern Millie (Broadway debut, Tony nomination), Jean-Michel in La Cage Aux Folles, Claude in Hair (Tony nomination), Elder Price in The Book of Mormon, and Stephen Kodaly in She Loves Me. On the West End, credits include Elder Price in The Book of Mormon (2014 Olivier Award for Best Actor in a Musical), “Bert” in Disney’s Mary Poppins, and Hair. Gavin has appeared on TV in ABC’s “Eloise at the Plaza” and “Eloise at Christmastime” opposite Julie Andrews. His albums are Goodtimenation, Quiet, and Get Out. He is a native of Findlay, Ohio and is a proud graduate of University of Michigan School of Music, Theatre and Dance.